How Far Do You Reach in Your Outreach Programs? Have you ever heard someone say, “It’s all about the journey, not the destination”? Sure you have. Posted in Human Resources, Recruiting | Comments Off on How Far Do You Reach in Your Outreach Programs? Why Do Companies Buy Applicant Tracking Software? Why do companies eventually decide to buy applicant tracking software to help them recruit employees for open positions? Posted in Recruiting | Comments Off on Why Do Companies Buy Applicant Tracking Software? 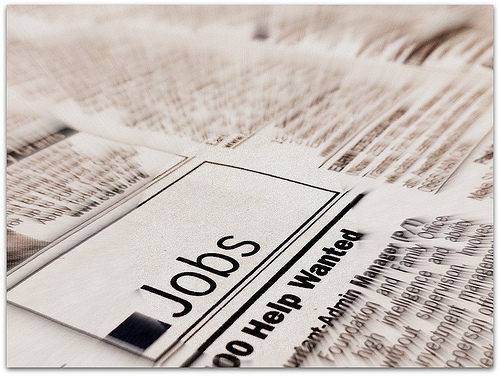 How and where you advertise your job opening will play a key role in finding the best candidates. The key in planning your advertising strategy is to evaluate the return on investment. You will want to place your advertising where it will attract the highest number of qualified candidates. While many companies hire based on candidates’ experience, others find raw talent to be a stronger harbinger of success. But, how do you identify and measure “raw talent” during the hiring process?